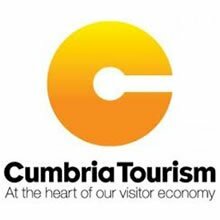 Cumbria Tourism has been a very successful tourist board for many years – a private/public sector partnership with a membership of 2,600 tourism businesses in 2014. The tourism strategy for Cumbria has a clear vision – to become Europe’s number 1 rural tourism destination – an ambitious target. With this in mind, providing members with access to business support and improvement services has been an important priority for the tourist board. Paul Hickey has worked closely with the team at Cumbria Tourism on many projects since 2003 and during this time has managed the delivery of a series of training and business coaching programmes for Cumbria tourism businesses. “We have worked with Paul on many occasions in Cumbria. 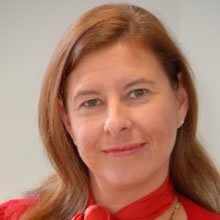 He has devised and delivered consistently very successful ‘best practice’ programmes of training and business support – each programme has been fully subscribed and more than 100 Cumbria tourism businesses have now taken part and benefited”.